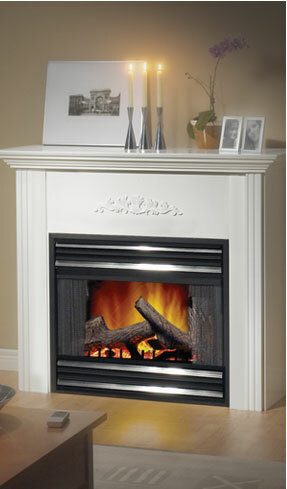 Village Hearth & Home Distribution is a proud distributor of hearth products and accessories, for over 30 years. We are committed to providing our dealers with exceptional service and the highest quality products in the industry. Our technical knowledge of the products we sell and the dedicated loyalty of our dealers have since helped Village Hearth & Home become the largest distributor of hearth products and accessories in New England. We sell to over 500 hearth retailers and chimney professionals, the majority of which have been repeat customers for years. Our product line ranges from chimney cleaning brushes and chemicals to glass doors and venting products, which we ship nationwide. We carry products from Portland Willamette, Robert H. Peterson, M & G Duravent, Skytech, Meyer Manufacturing, Chimney Saver, Imperial, Z-Flex and dozens of other high quality manufacturers.